Another six provinces in the Highlands region have been added to the anti-polio campaign, says Health Secretary Pascoe Kase. He said the two-week first round of vaccinations for Enga, Chimbu, Southern Highlands, Western Highlands, Jiwaka and Hela will be from Monday to Sept 9. 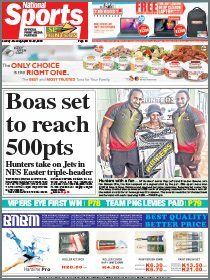 This brings to nine the number of provinces in the campaign, with Morobe, Madang and Eastern Highlands the first three. 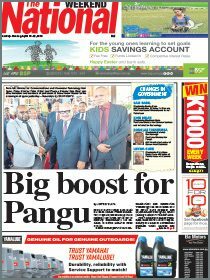 Minister for Health and HIV/ AIDS Sir Puka Temu will launch the campaign on Monday in Enga. He said polio was a threat to children “and our only tool to protect our children from the possibility of lifelong paralysis is to have them vaccinated”.